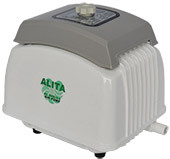 In addition to a wide range of standard pump models that can be utilized off shelf, ALITA also manufacture and customize linear air pumps to industry for original equipment application. 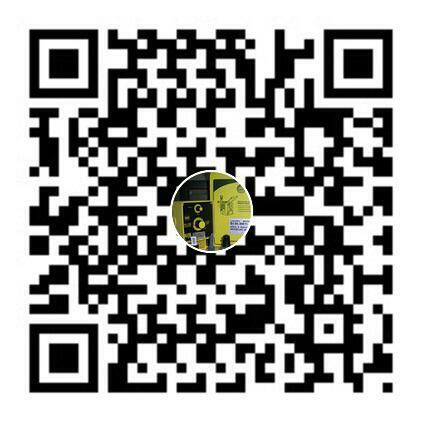 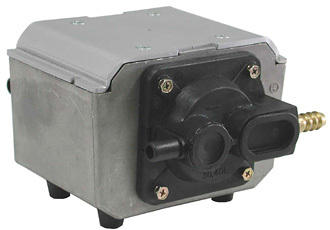 OEM business demands reliability, performance, efficiency and customer satisfaction. 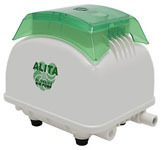 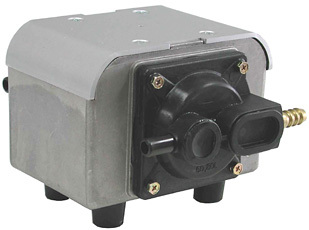 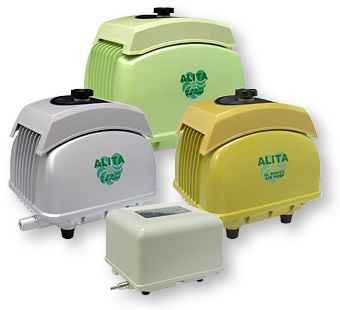 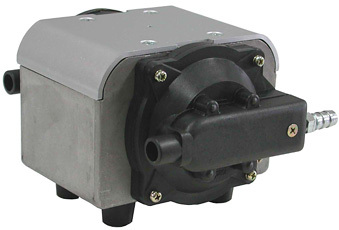 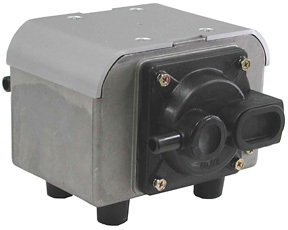 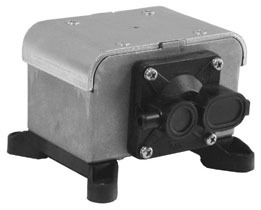 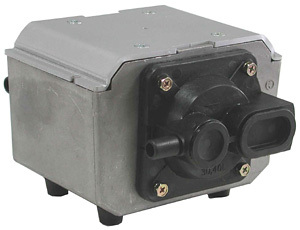 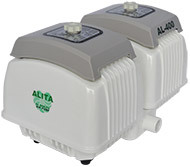 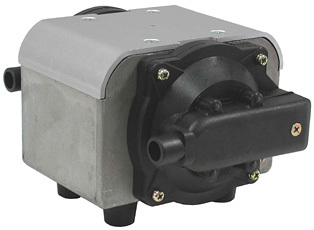 Let ALITA linear air pumps be a part of your product solution.